Finally! Not all of us have to own a boat to go wakeboarding this summer, the all NEW Melbourne Cable Park has opened in Bangholme. There are two lakes, one with the overhead cable running clockwise and the other anti-clockwise to suit both natural and goofy foot riders. Both lakes contain features such as jumps and rails to practice tricks on or just cruise around and get comfortable on the wakeboard. The cable park is suited to all levels of riders and there are a range of pricing options depending on how long and how often you want to ride. Saturday’s are jam packed full of fun with a kid’s club operating first thing in the morning and a dedicated chicks session from 10am-12pm. There is also an aqua fun park for the kids to enjoy and a high ropes climb course opening very soon! 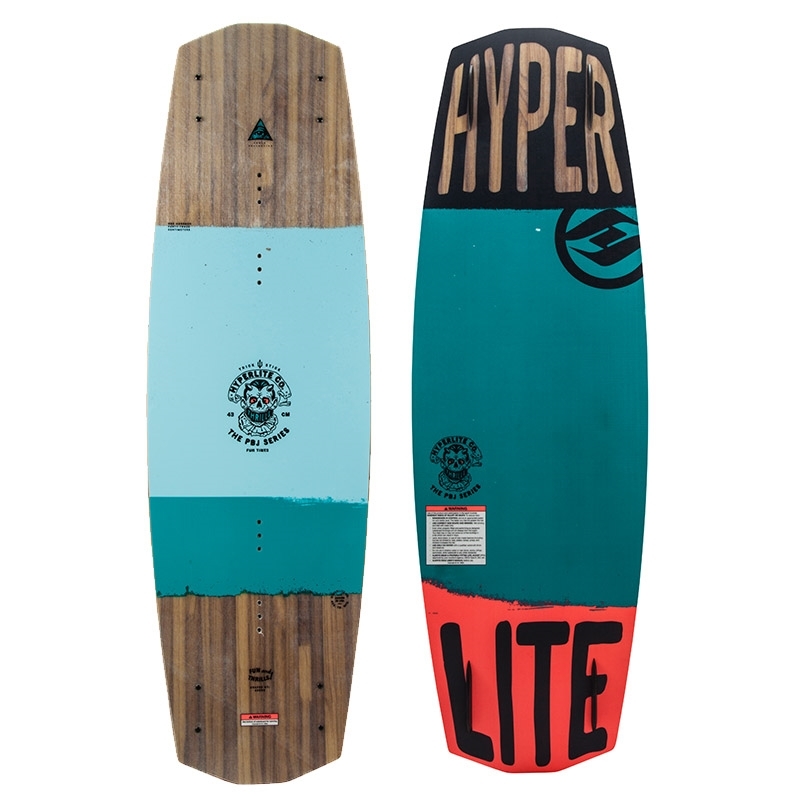 There is a whole bunch of rad gear available to hire if you don’t have your own setup but if you are keen and want to progress your riding skills – the Hyperlite 2018 Cable Collective is a sweet range to look into. Our favourite is the PBJ model as it’s built for fun times and progression. The PBJ delivers a flexible ride through its layered glass technology as well as being super lightweight and easy to spin. It has a continuous rocker and is super durable so it’ll be easy to pop onto rails and press but it’s gonna be able to take some solid bails too.